Voltron: The Third Dimension was the first 3D animated show fully produced in the US. On this first part of 2 podcast episodes, Marc brings special guests Shannon Muir and Gregory Tyler together to discuss the show in detail. From Behind-the-scenes techniques to episode reviews, we cover this Emmy-winning show completely. 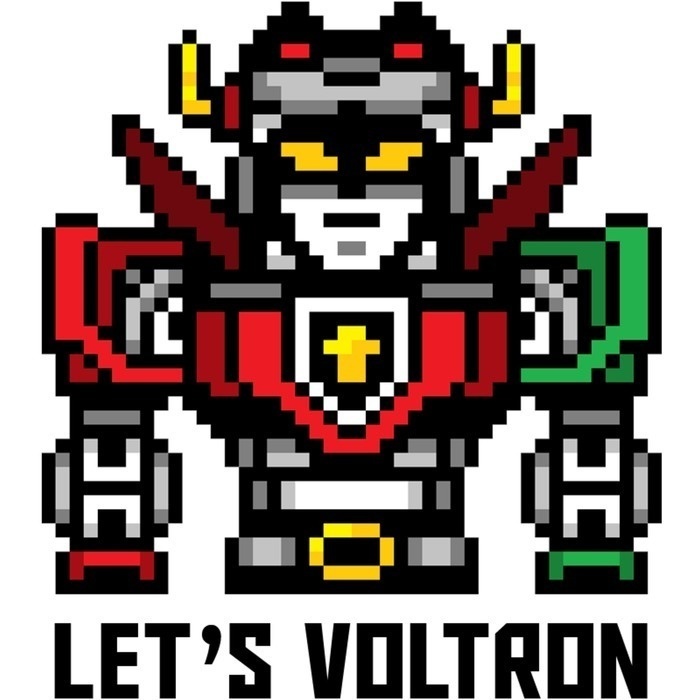 Gregory Tyler was co-host with Marc on episodes 26 and 27 of Let's Voltron, when we discussed Vehicle Team Voltron in great detail. Now, we catch up on his 3D-printed Panosh Place style Vehicle Voltron project and learn some behind the scenes motion capture techniques that made the character movements so real. Thanks for joining us on the podcast again, Greg! Shannon Muir has been a Voltron Fan since Day 1 and credits Voltron for inspiring her career in writing and animation production, and she was the creator of the Denubian Star Map, that was actually used by WEP for helping make sense of the Voltron Universe. In our next episode, Part 2, we will conclude the review of all the 26 episodes of Voltron: The Third Dimension, and we'll cover the Trendmasters line of toys that were released in the late 90's to support this show. 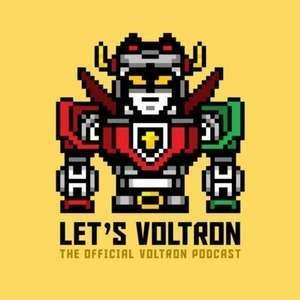 As always, thanks for listening to Let's Voltron: The Official Voltron Podcast!